Deciding on a wedding venue is a vital and daunting task for any couple as the location sets the tone for the entire day. 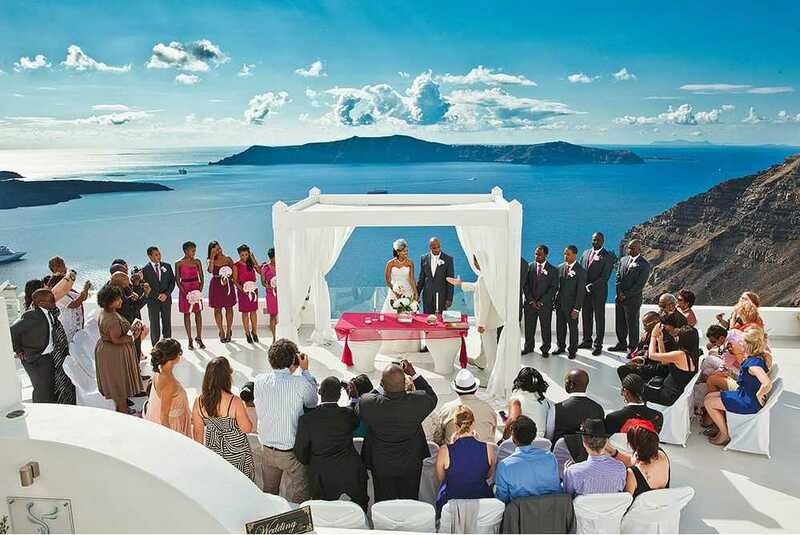 Of course, you’ll want an unforgettable setting for one of the most important days of your life so why not celebrate in style and opt to tie the knot abroad? The destinations are endless, from the Caribbean Islands to Viking Scandinavia, the African bush to a quaint European vineyard. While it may seem intimidating trying to organise an entire wedding overseas, there are actually many hotels and organisations who can help plan full packages for foreign couples to make the whole process run smoothly and successfully. 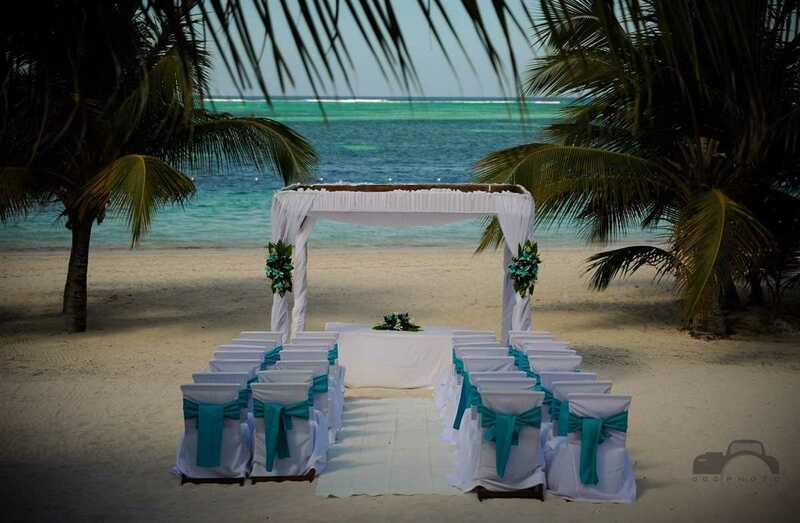 The first step is choosing your wedding destination. Do you want a sizzling summer wedding or some magical winter nuptials? If you’re throwing a large celebration you may wish to choose an accessible location such as a European country that’s cheap and easy for your guests to attend (make sure you give your guests plenty of notice!) If you wish to enjoy a more intimate affair then maybe an exotic faraway destination is what you need – you can even combine your honeymoon with the wedding! 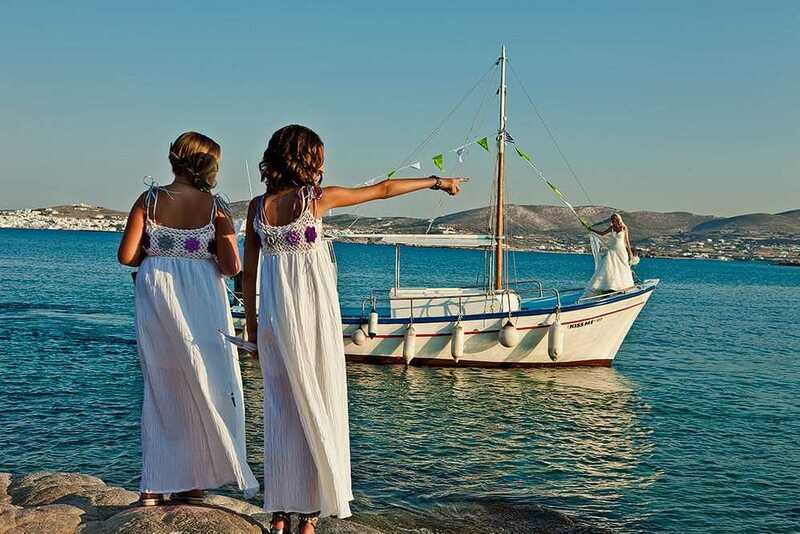 Let us guide you through our overseas wedding inspiration so you can start to plan the romantic excursion of your dreams. For the ultimate holiday wedding then why not choose a peaceful spa or beach resort such as Hermitage Bay in Antigua, a stunning example of a bliss setting surrounded by tropical gardens, sandy beaches and ample personal touches. The Grand Mirage, a luxury five star hotel in Bali also offers a beautiful private beach with a view to die for. For some dramatic scenery, the stunning Twelve Apostles Hotel in Cape Town is located on the edge of the world amidst the wilderness of the mountains. You can wed in a gazebo set in their striking Fynbos gardens overlooking the Atlantic Ocean. You’ll find many hotels will offer full wedding packages that include fine dining (often sourcing local delicacies) and splendid accommodation for you to relax and enjoy. 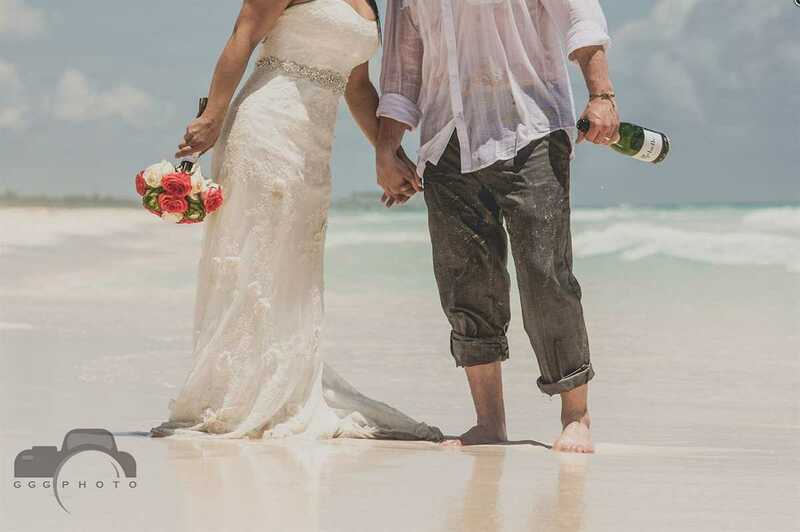 For pristine peace, privacy and a little extravagance, why not treat yourselves to a once in a lifetime experience that you can cherish forever by throwing your wedding on a small island? Take Vomo, an idyllic island situated in Fiji which you can exclusively hire out for your wedding celebrations. You and your guests can enjoy a luxury tropical experience as well as a selection of unforgettable activities such as snorkelling, scuba diving and sea fishing. Anantara Kihavah Villas in the Maldives is a breath-taking wedding location where fantastic options include a beach ceremony, delicious seafood cuisine in their underwater restaurant and even the chance to dive underwater moments after you’ve said your vows! If you’re feeling adventurous then a safari wedding is a fantastic option. Situated in the heart of the South African bush, The Ulusaba Private Game Reserve offers spectacular views that will wow your guests. There are a number of locations to choose from including the popular Lower Deck at Rock Lodge where you can catch beautiful sunset views. Safari Drive will tailor design your entire wedding package for you, with the chance to opt for extra touches including a horseback ceremony arrival, a picnic breakfast in the bush and even reciting your wedding vows in the company of Samburu warriors. If a beach or safari wedding isn’t quite your style why not choose the opposite end of the scale and opt for a cold climate with snow aplenty! The Snow Village in Lapland has its own magical ice chapel which seats up to 60 guests and is decorated with candles and reindeer hides for a truly enchanting setting. Or why not tie the knot in the Ice Hotel’s Ice Church in Sweden, an intimate venue made of snow ceilings and blocked ice seating. Both venues offer luxury accommodation, delicious food and optional activities to make the most of your stay. 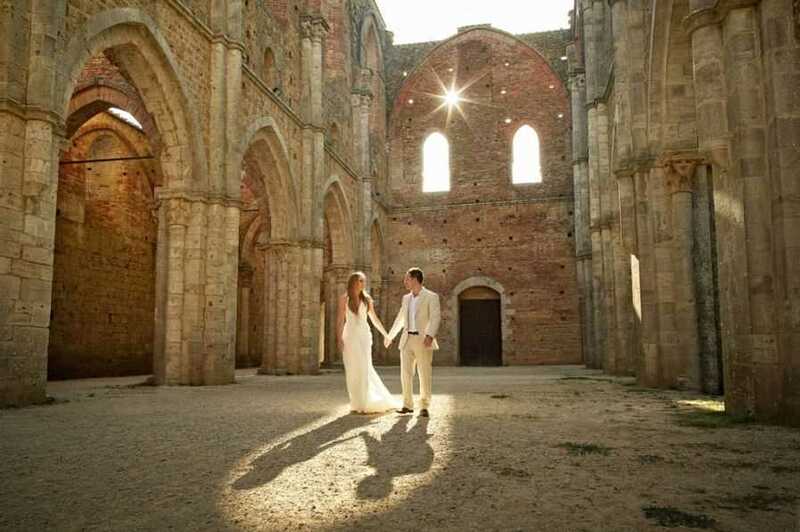 Europe boasts a number of beautiful countries that offer some dreamy and accessible wedding locations. Take Italy as an example. The picturesque country is home to some charming venues including the romantic countryside hotel in Tuscany called Castello Del Nero. Situated amongst sweeping hills, olive groves and vineyards, you can sample the region’s famous Chianti wine whilst basking in the sun and revelling in the acres of glorious grounds. With its own chapel and luxurious spa you’ll have everything you need for your fairy-tale wedding day. Another beautiful Italian venue is Villa Cora in Florence, a momentous historical building set amongst old parkland with stunning views overlooking the city. Austria is another quaint European location filled with wondrous wedding venues. The Alps plays host to the Hotel Grüner Baum set in the beautiful Hohe Tauern national park. What’s more their ‘all-round carefree package’ is tailor made to suit your needs no matter what your requirements are! We’ve only touched on some of the incredible ideas available for your perfect wedding abroad, so delve into our overseas wedding directory inspiration below to plan the exotic getaway of your dreams.